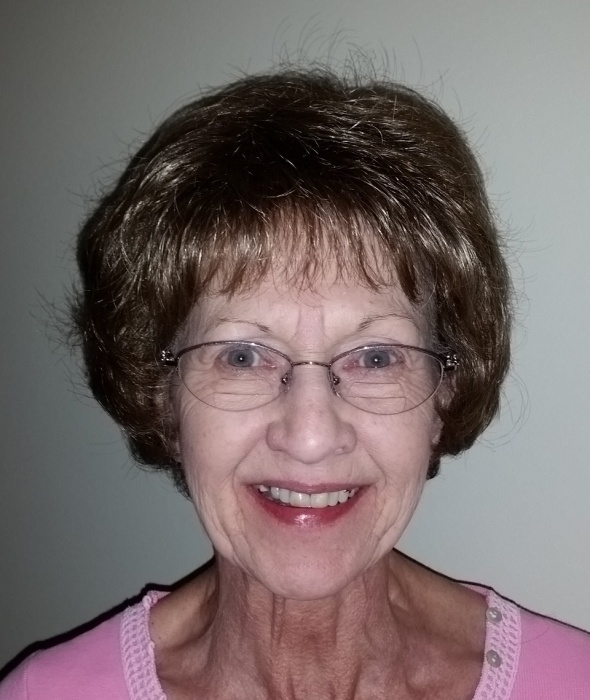 Cook, Linda L. (Lyn) age 71 of Tipp City, Ohio was called home to be with Jesus, our Lord and Savior on June 5, 2018 after a 2 year courageous battle with lung and brain cancer. Lyn was born July 18, 1946 in Troy, Ohio. Lyn and her Husband are both 1964 graduates of Tipp City High School. She is preceded in death by her Father, David W. Snyder and her Mother, Carryl L. Snyder. Lyn is survived by her Husband of 52 years, Dennis M. Cook, 2 children, Todd (Donna) Cook and Brian (Michelle) Cook, 4 grandchildren, Katherine (Jacob) Harding, Ashley, Austin and Savannah Cook, sister, Connie (Steven) Bolton and brother, Ricky Snyder. Lyn was a dedicated Christian, wife, mother, sister, grandmother and aunt. She was an unselfish, giving person who put everyone else’s needs before her own. She and her husband were among the founding members of the Anthony Wayne Pontiac Car Club 30 years ago. Most of all, she loved Jesus, and spending time with her family. She was so loved by all who knew her, especially her family, who were at her bedside at her final moment here. We love her dearly, and while we rejoice because she is with Jesus, our hearts ache from the void she now leaves in our lives. Visitation will be Friday June 8, 2018 from 5:00 PM to 8:00 PM at FRINGS AND BAYLIFF FUNERAL HOME, 327 W. Main St., Tipp City, OH 45371 and a half hour prior to the service on Saturday. Funeral services will be held on Saturday, June 9, 2018 at 10:30 AM at the funeral home. Interment at the New Carlisle Cemetery following the service.